PARIC was ranked 196 on Engineering News Record's top 400 contractors list! 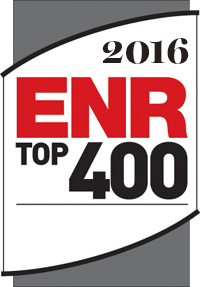 ENR’s Top 400 Contractor list reflects company revenue from 2015. Contact PARIC General Contractors today to learn more.